Today I'm featuring the replay of my Facebook Live from Wednesday evening. 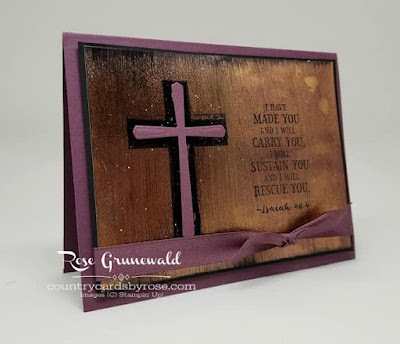 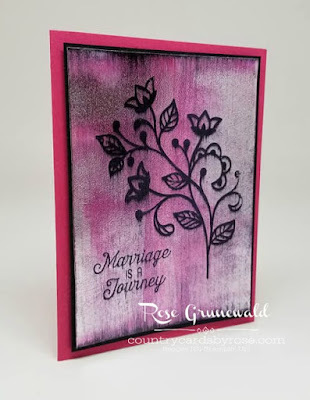 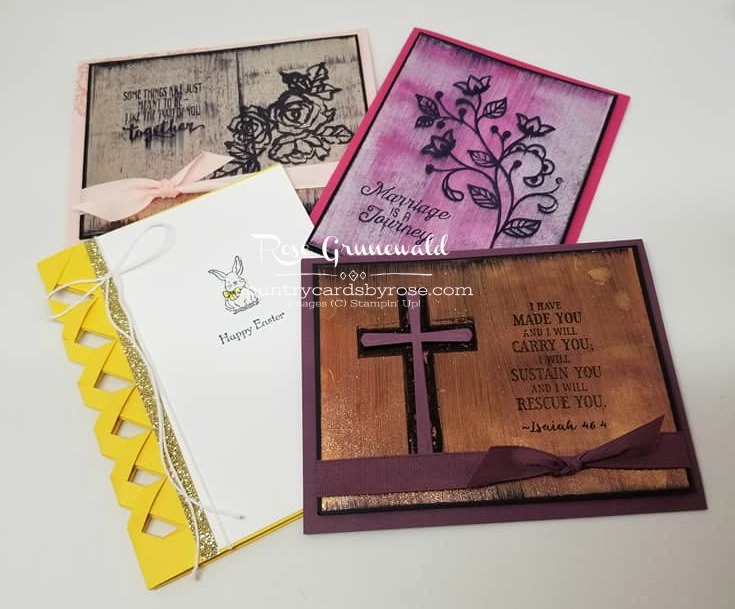 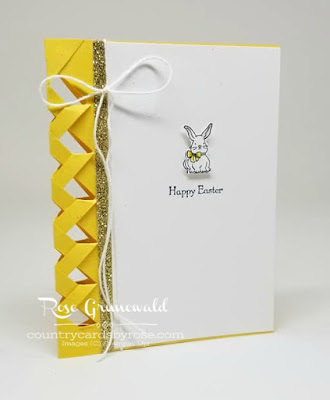 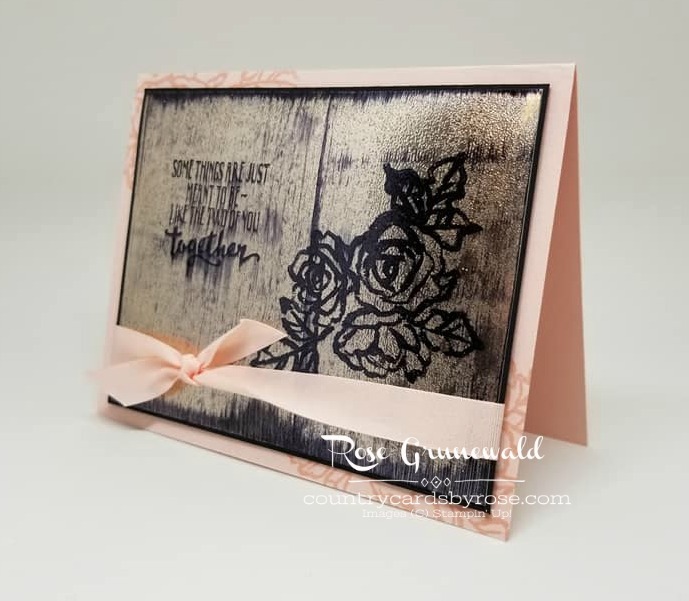 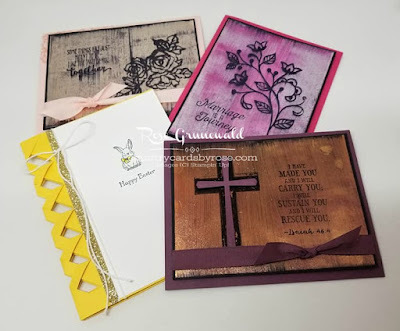 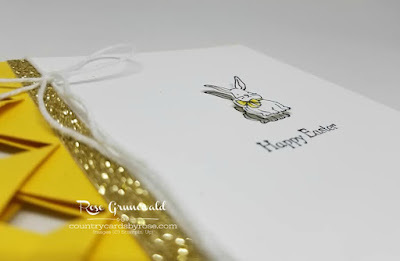 I had a lot of fun creating some fabulous cards using the Basket Weave technique and showed you some new ideas for the Black Ice technique! Keep scrolling to get all the dimensions for the cards I featured in my Live event. Daffodil Delight - 5 1/2" x 8 1/2", score/fold at 4 1/4"
Whisper White - 5 1/2" x 3"
Gold Glimmer Paper - 5 1/2" x 1/4"
Get the Basket Weave template HERE. Copper Foil Sheet - 5 7/8" x 3 5/8"
Melon Mambo - 5 1/2" x 8 1/2", score/fold at 4 1/4"
Silver Foil - 4 7/8" x 3 5/8"
Powder Pink - 5 1/2" x 8 1/2", score/fold at 4 1/4"
Champagne Foil - 4 7/8" x 3 5/8"